Recipes from your grandmother’s cookbook are re-interpreted in new and exciting ways in “Ristorante Mercato”. 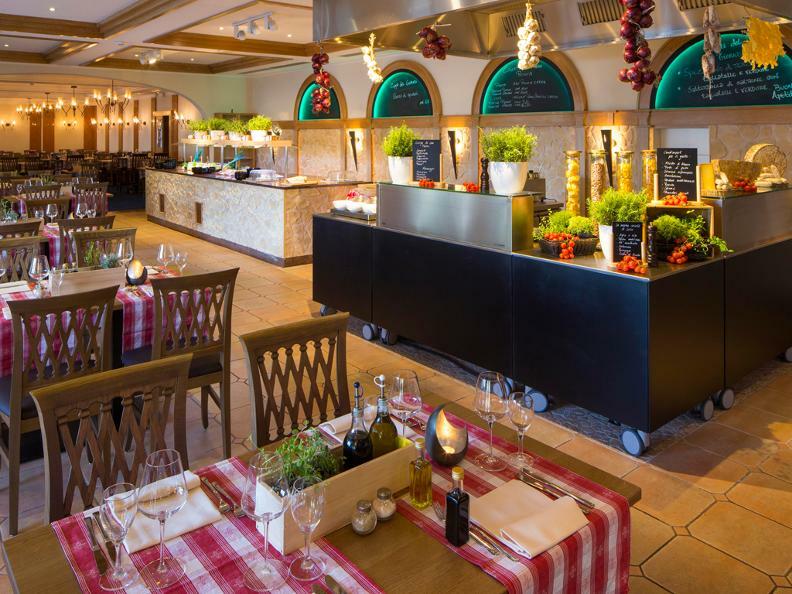 Enjoy dishes from Swiss-Mediterranean cuisine, freshly-prepared favouring organic ingredients - you can even take a picture thanks to our show kitchen. 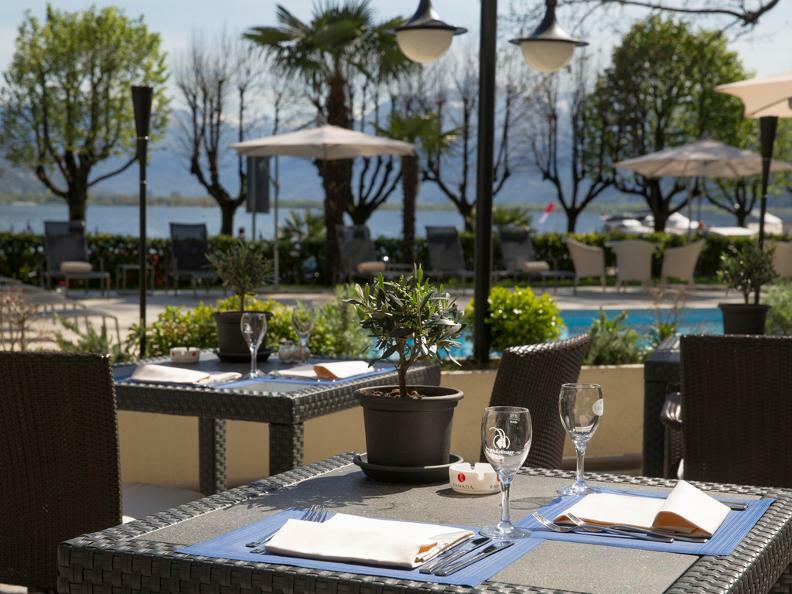 From the middle of May, you can also dine on our garden terrace, with views of Lake Maggiore. At lunch, we serve a range of pasta, fresh, daily specials and light snacks. 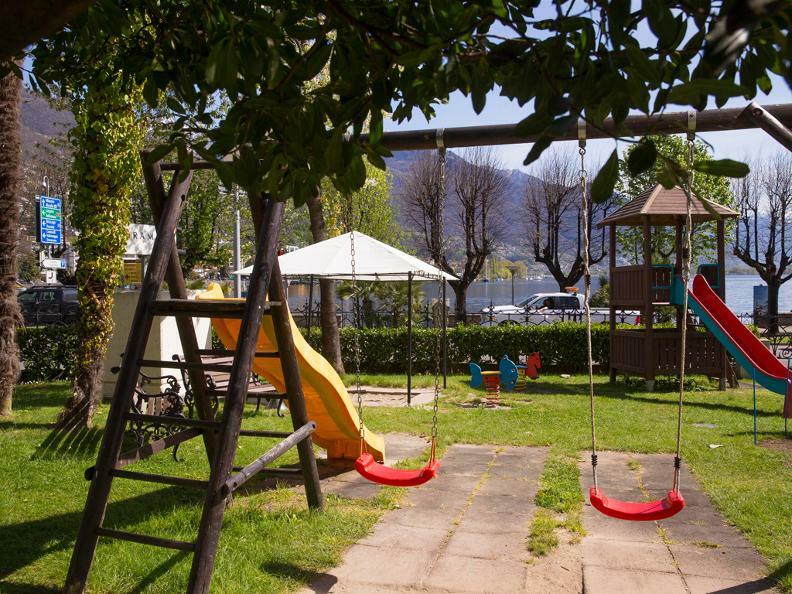 In summer, you can help yourself to the buffets which change daily, such as the “Antipasti” buffet, the “Fresh Fish” buffet or the “BBQ” buffet. Treat yourself to dessert with a tiramisu, or an Italian tart with candied fruit. If your taste is a little more a savoury, you can try the Swiss Mountain Farmer cheeseboard as the crowning conclusion to your meal. You’ll find a suitable drop to go with it on our wine list.